Signing up for a Neuro-Linguistic Programming (NLP) Practitioner training program can open the doors for you to find success in your everyday life. Besides helping you gain more expertise in your field, this program can help you in your personal life. At Let’s-Live Coaching, we can give you the training and knowledge required in becoming an NLP Practitioner. 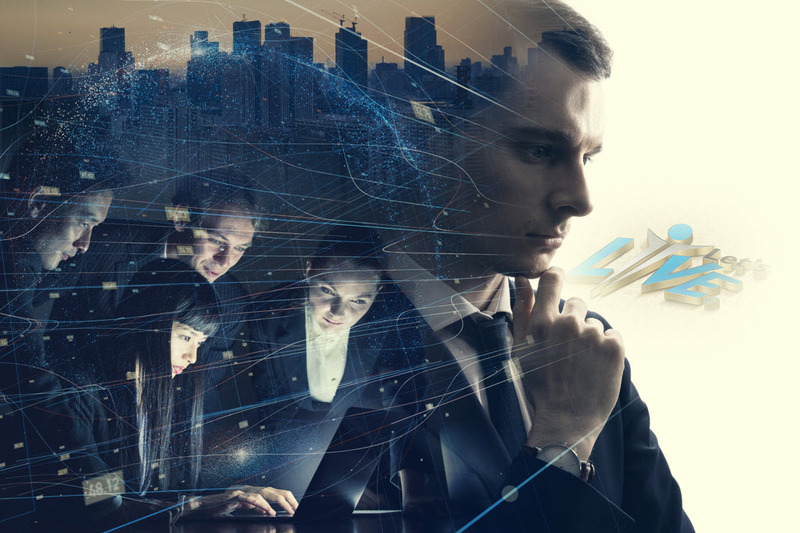 Through our specialized coaching programs, you will be able to broaden your knowledge and enhance your techniques in inspiring others for success. Let’s-Live Coaching NLP Practitioner training is a 9-day course that involves effective coaching in Neuro-Linguistic Programming. We will introduce you to an NLP approach of making a difference in the way you work with people and deal with the various challenges you might face on the way to success. Whether you wish to use it for coaching others or apply it in your personal life, NLP is a valuable technique that can change your life positively. Communicate effectively with others and eliminate resistance. Keep an open mind and accept the various challenges that can surface in your professional and personal life. Gain and retain the curiosity and interest of your audience. Identify and eliminate the beliefs and limitations that are preventing you from attaining success. Influence and motivate others to be successful. Motivate yourself as well as others to reach your true potential. By becoming a certified NLP Practitioner, you will have the freedom to apply your expertise in the field of your choice. 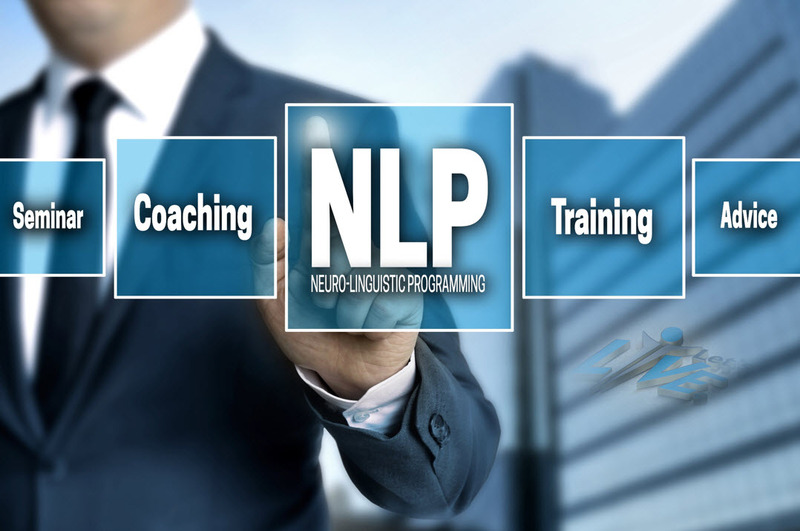 In fact, the services of a qualified NLP Practitioner are among the most sought-after in most industries. At Let’s-Live Coaching, we help you gain valuable qualifications that can be used for advancing in your career. 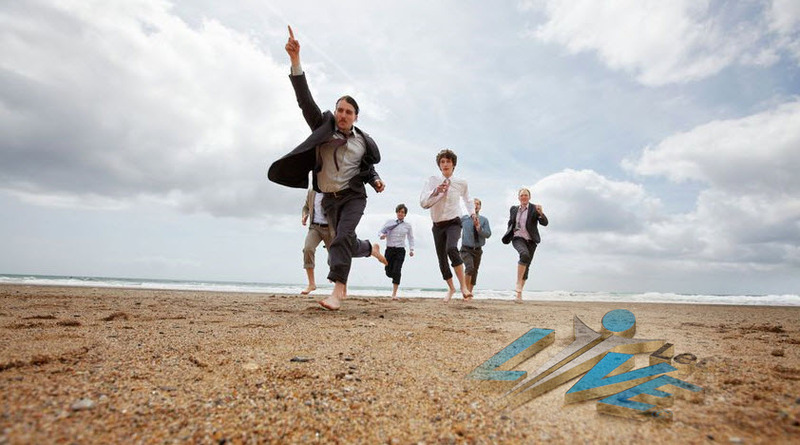 Let’s-Live Coaching NLP Practitioner training course is just the beginning of a lucrative and exciting career for you. We help change lives every day by aiding individuals with their NLP training and certification. We have helped many people from all walks of life in staying positive, developing their personal skills, and achieving success. You too can get this accreditation to start influencing and inspiring others in their everyday lives. At Let’s-Live Coaching, we can help you achieve an NLP Practitioner’s Certification that will bring about a major development in your career. We will enrich your mind with extensive knowledge and essential skills that you can use in your coaching venture. With this training, you will be able to effectively push and drive others into becoming more productive in life. Your valuable skills can be used to coach and train individuals who need a driving force in their lives. Register for an NLP Practitioner’s Course with Let’s-Live Coaching today.